Let them know you care. 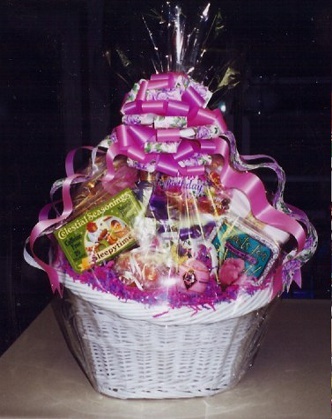 Custom designed Mother's or Father's Day Baskets Available. Tell us a particular theme to follow and Cindy will do the rest. Use the Custom Order Button to request diferent price ranges.